We are mothers, daughters and sisters who care for families. We take pride in providing excellent and affordable funeral and cremation service with compassion and care throughout the Pittsburgh area. We are women: mothers, daughters, and sisters who love our communities and believe everyone should be treated with dignity and respect. 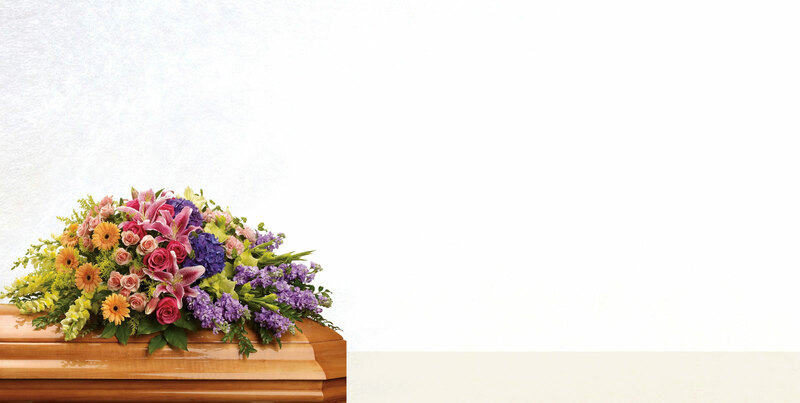 Whether you just want to “keep it simple”, have a traditional funeral or plan an elaborate life celebration, let our compassionate funeral directors guide you in remembering your loved one. 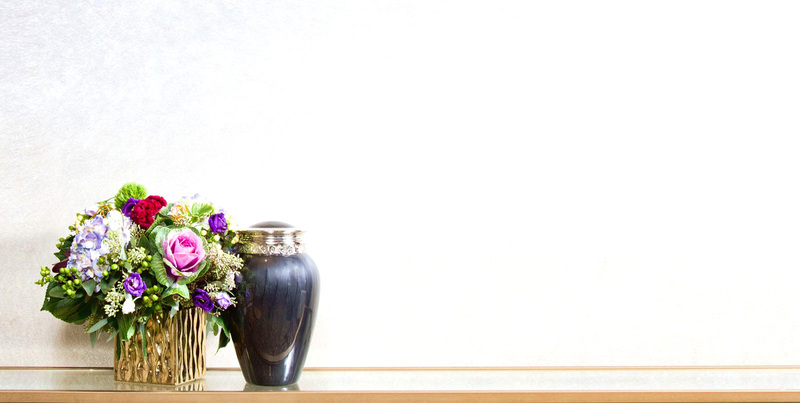 When choosing cremation, your loved on will never leave our care with our on-site crematory at our Pittsburgh location. We offer funeral and cremation services throughout the Pittsburgh area including Allegheny, Beaver and Washington Counties with locations in Robinson Township and McMurray. Our locations provide remarkable memorial space with comfort and hospitality for your family and friends. 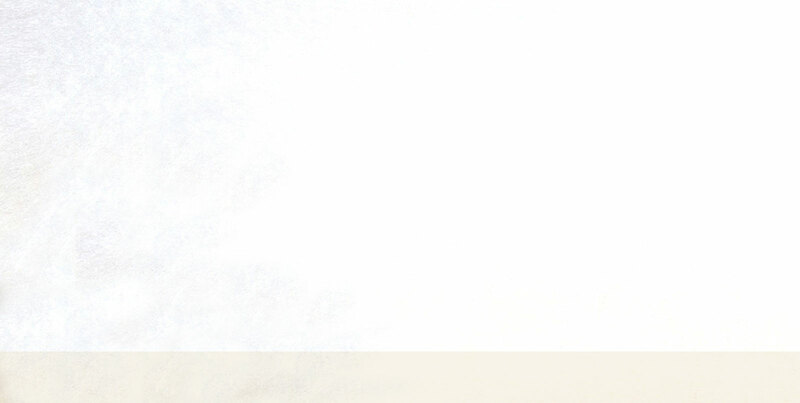 Let our caring team provide you with the best level of care. We are available 24 hours a day.